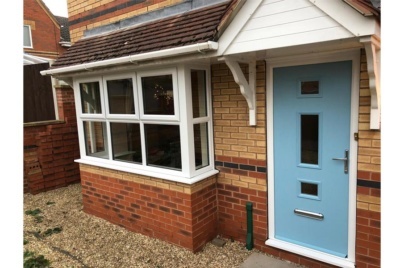 At Global Windows, they offer a multitude of uPVC and aluminium window styles that can be created in a range of colours, materials and styles, meaning they can offer the perfect replacement window for every South Yorkshire homeowner. 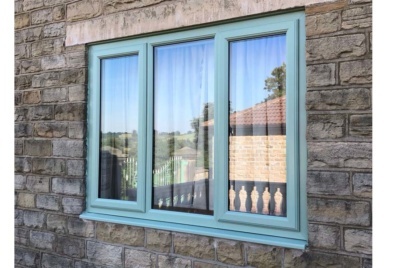 At their Sheffield factory, their engineers can manufacture each window with either double or triple glazing, both of which offer superb levels of efficiency and noise insulation. Their plethora of windows includes casement, sash, tilt and turn, bay and bow and flush sash windows, promising a design to suit every requirement. Their range of windows are ‘A’ rated as standard for their energy efficiency, this reduces the carbon footprint of your home, so you’ll be helping to protect the environment. 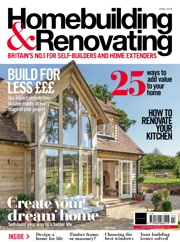 With thermal efficiency as a significant design factor, they create their windows to help your home retain its heat and limit the draughts, meaning you’ll have a warmer home, and save money on your heating bills. 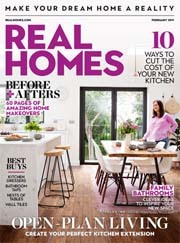 Home security is paramount for all homeowners, which is why they’ll prioritise the security of their products in the design, manufacturing and installation process. Like all of their home improvement products, their windows have been rigorously rested to meet and exceed the highest security industry standards. They fit their uPVC windows with Yale multi-point locking systems, a largely reputable security company. This means your home will be protected with the latest security technology. uPVC windows from Global Windows promise superb performance and unbeatable style to compliment any type of South Yorkshire home. At their factory, they design their range of uPVC windows with a 5-chamber uPVC profile which offers excellent protection and defends against adverse weather conditions. uPVC windows are renowned for their low maintenance and modern benefits, an excellent choice for homeowners looking for a stylish and versatile window material. 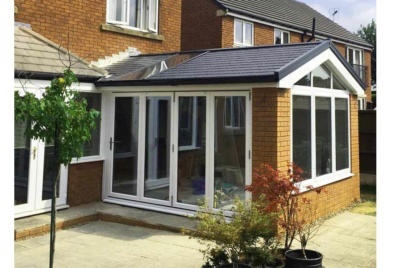 A notoriously robust material, aluminium is highly weather resistant, secure and low maintenance, a great choice for any South Yorkshire home. 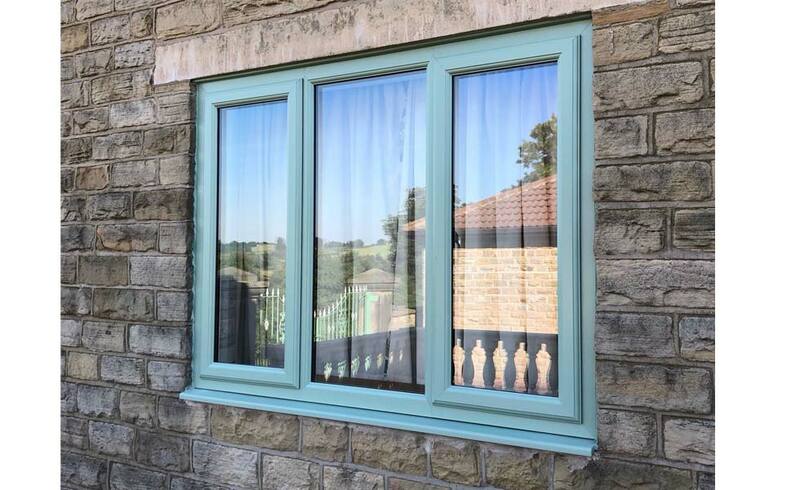 Their aluminium windows can be finished in over 200 RAL colours, ensuring every homeowner gets their ideal window design and they can create your windows to match your existing home’s features. Manufacturing their windows themselves, they pride ourselves on utilising 100% recycled and sustainable aluminium.